The grand finale for the upcoming Super Saturday is the Dakshini Picnic League's cricket match. 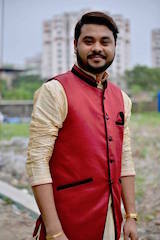 This year, the battle will be between the Yodhaz (Captain Joydeep Mukherjee) and the Babumoshais (Captain Sourav Roy) with each team having 10 overs to fight! If you would like to participate in this epic match, please click here to sign up! See you all on June 9th, 2018 at the Cypress Arnold Park (8611 Watson St. Cypress, CA 90630) from 11am-5:30pm. Don't forget to wear your favorite sports team apparel (jerseys, shirts, hats, pants, etc). To help avoid a shortage/wastage of food, click here to RSVP. 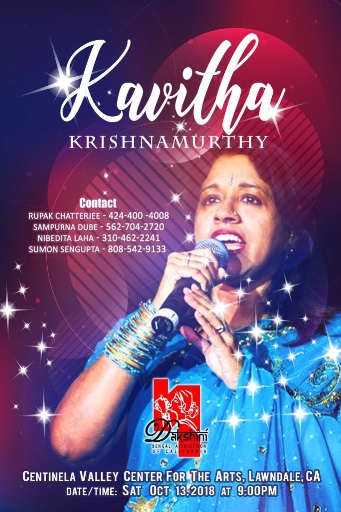 The AACE Kids program is being sponsored by Latika & Kisholoy Goswami this year and will be based on none other than the fairytales from Thakurmar Jhuli! 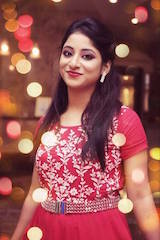 The efforts will be lead by Arundhati Biswas and team (Siddhartha Dattagupta, Chameli Biswas, and Bhaswati Moulik). We are excited to see the magic! The enrollment form can be accessed by clicking here. Kindly submit the form by 11:59pm PDT June 8th, 2018. We will have an official kickoff meeting on Sunday June 24th from 11am-1pm and the venue will be emailed to the parents who apply. 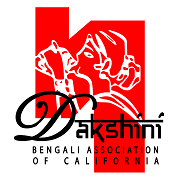 Membership donations are typically suggested to be made by the Annual Picnic and now is the best time for Dakshini to collect the same in order to optimally plan the year ahead. 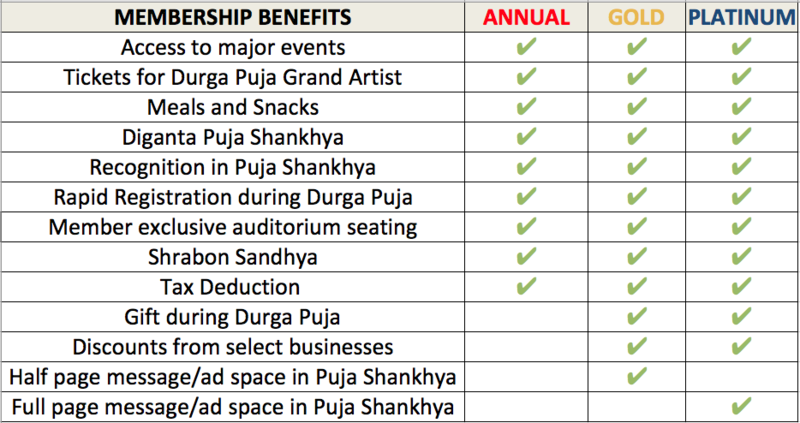 This year, being a mega performer's year for both Shrabon Sandhya and Durga Puja, we are earnestly requesting signing up for your membership/sponsorship!